First Aid Course 3 year ago. 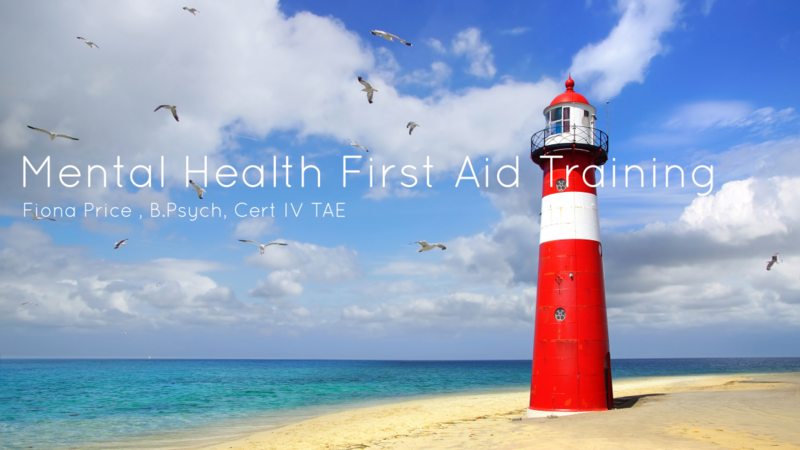 Doing this course means you will keep your accreditation as a mental health first aider for another 3 years. This course is a chance to revise ALGEE, revise suicide intervention skills and also to talk about any challenges you have had and ask questions.